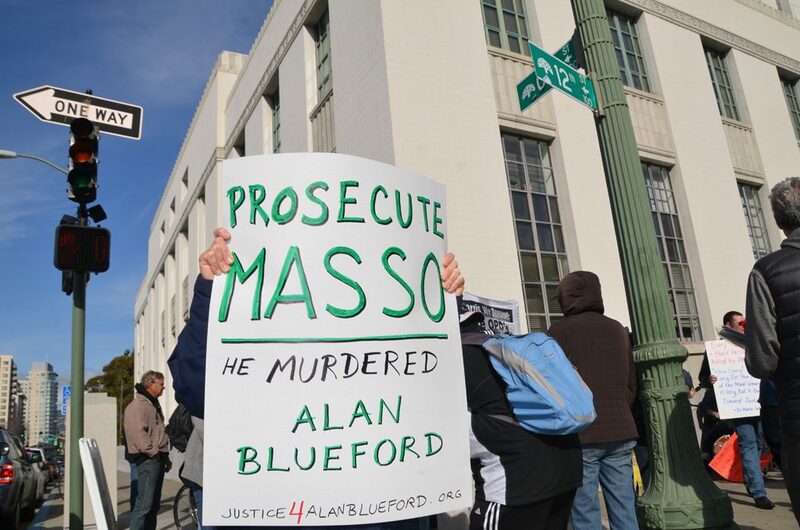 On November 30, the City Council of Oakland, California, voted to approve a raise of 12.5 percent for the officers of the Oakland Police Department. They did this quickly and without soliciting feedback from the public, in advance of a turnover in city government that will soon swear in more progressive candidates elected in November. Tellingly, this also happened seven months before the expiration of a current Memorandum of Understanding (MOU) that set the wages of this heavily militarized force. The councilmembers attempted to accomplish this in secret, but the vigilance of community members and organizations such as the Anti Police-Terror Project (APTP) got the word out. The community mobilized at the eleventh hour, rallying community members to protest.